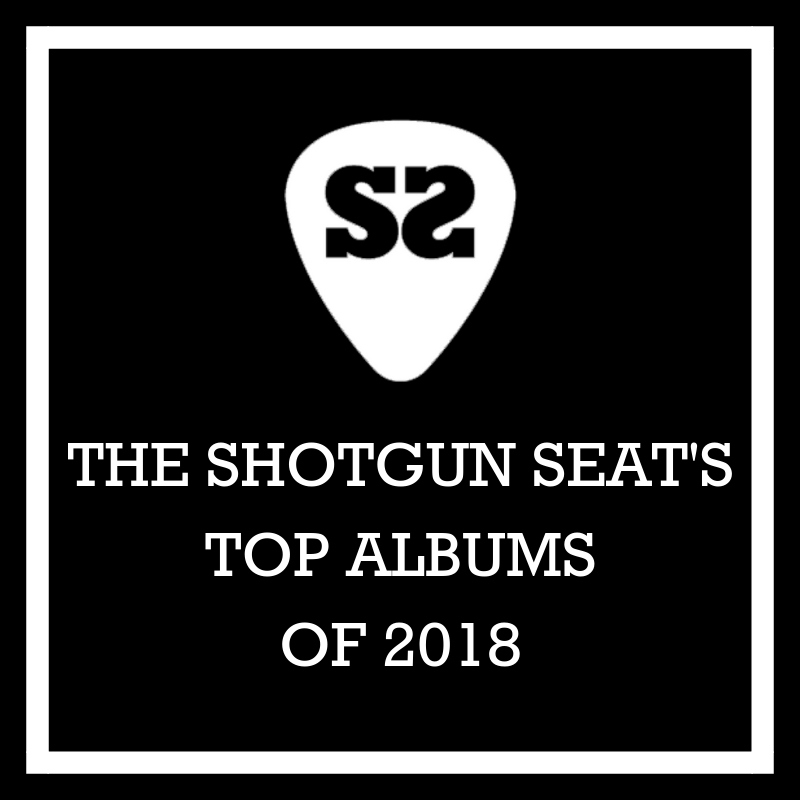 We’ve compiled our favorite albums from the past year, including everyone from Lukas Nelson to Lauren Alaina and Midland to Kip Moore. 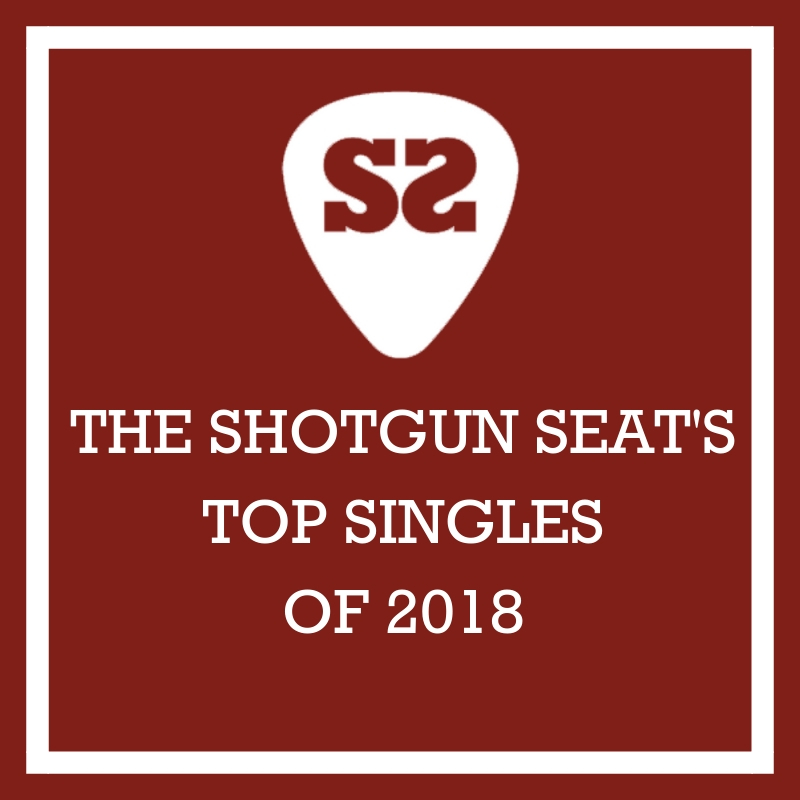 From Stapleton to Cam and the Brothers Osborne and Luke Combs, we’ve rounded up our favorite singles released over the past year. 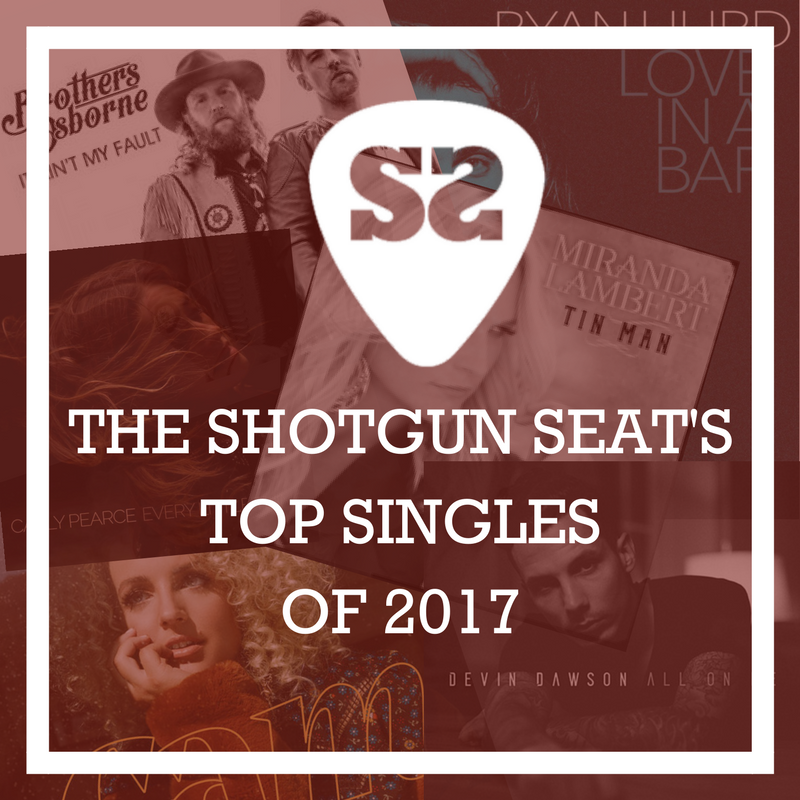 There was plenty to celebrate on country radio this year – check out The Shotgun Seat’s top 20 singles. 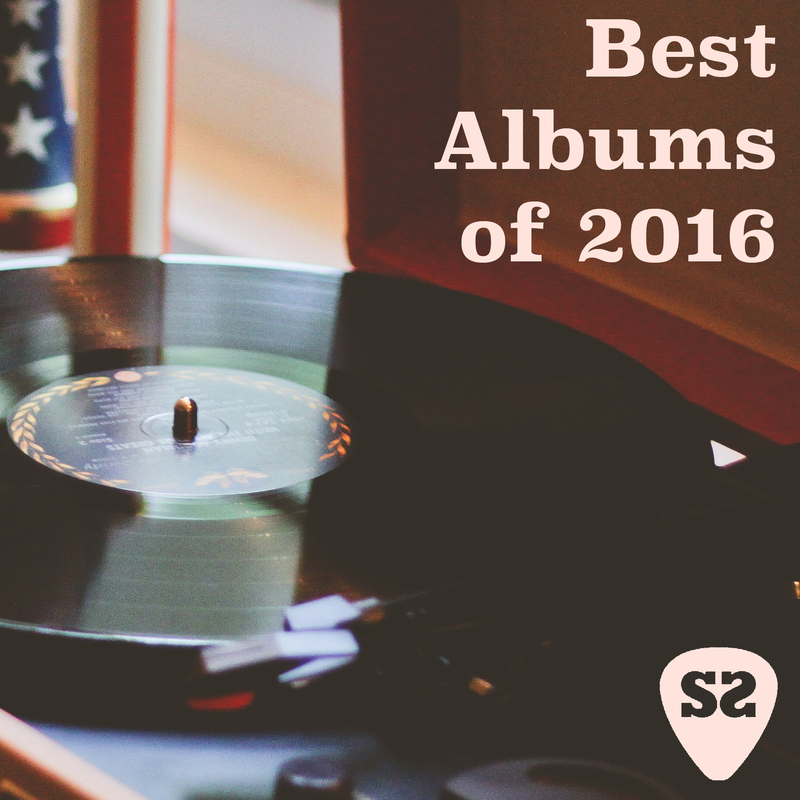 With 2016 coming to an end, we rounded up our 15 favorite albums released over the past 12 months. 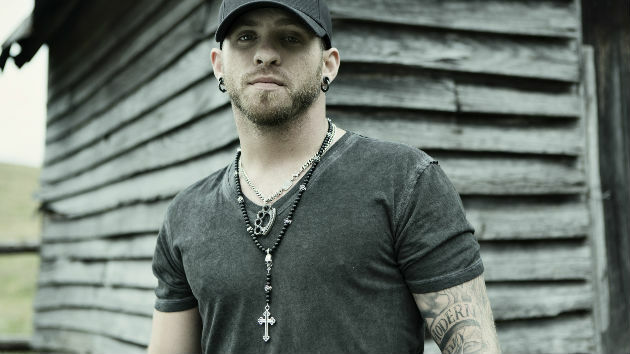 2015 saw the release of some great singles in country music – here are our top 20. 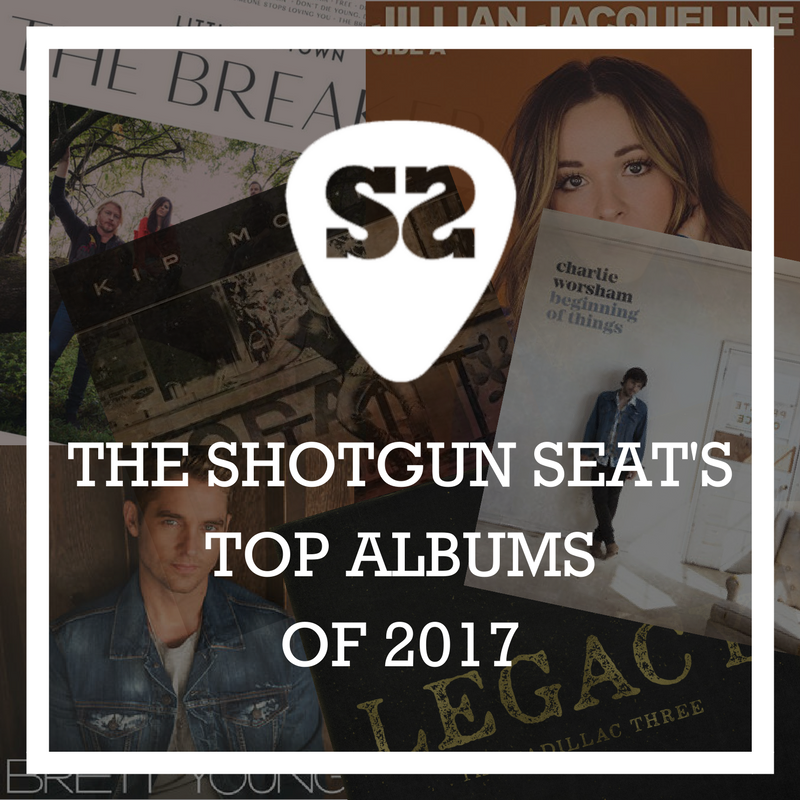 With 2015 now in the rear view, it’s time to take a look at which albums stood above the rest in country music. 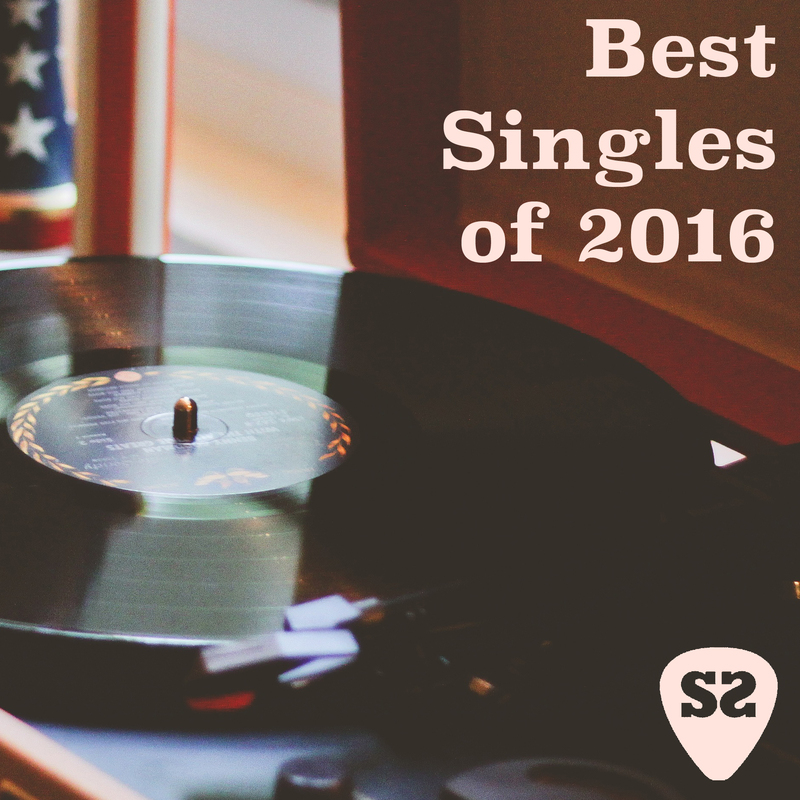 Take a look at our top 15 albums of 2015. 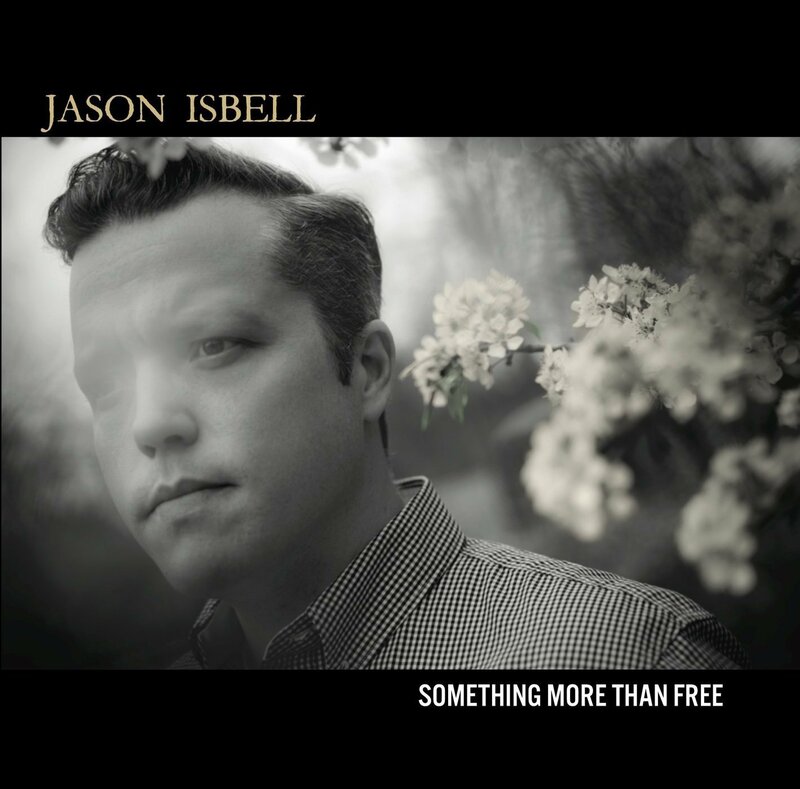 We’re just over halfway through 2015 and there already has been a stellar set of albums released. 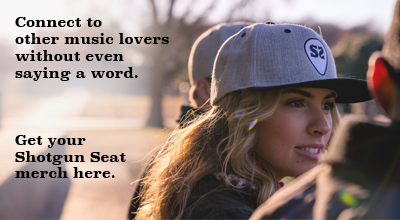 We’ve highlighted a few of our favorites for you to check out and enjoy! We took a look at the artists that are on the rise, those whose careers may lose momentum, and those who we think will break out at radio.